This was passed to me as a book swap. On the bookshelf with other bookcrossing books. Started to read this over coffee in Hudson's last week, and was very taken with the style of writing. Had to bring it home. This is a brilliant book! Quite different in style to Oranges Are Not The Only Fruit. The story, although good, was secondary to the extraordinary use of language. Sending to my NSSS partner. Received from my NSS partner. I haven't read any books by this author, but I look forward to trying this out. received as a surprise rabck Thank you! :-) I loved this book the way Winterson uses language has me in awe. Picked up at the bookcrossing meeting last night. 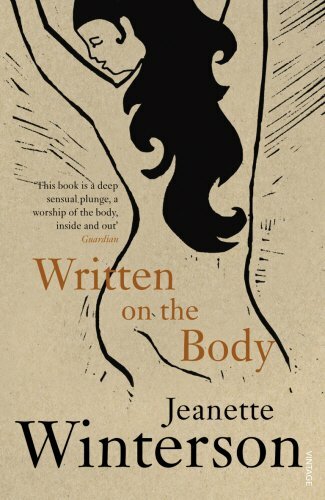 Don't think I've read this one; I like Jeanette Winterson's work but she's a terrible bighead.